Two wildlife researchers are calling the government of the Northwest Territories' incentive for wolf hunters a political "distraction." In November 2018, the N.W.T. Department of Environment and Natural Resources reported that the Bathurst and Bluenose East caribou herds had collapsed. Both herds were reported to have declined more than 50 per cent since 2015. At the time, it was suggested that wolf predation could have played a role in the decline. Earlier this month, the government introduced a pilot program that pays hunters to go after wolves that feed on the two herds, in hopes of stabilizing the caribou population. Harvesters who kill a wolf in a designated area in the territory's North Slave region could earn up to $1,650 per animal, depending on the quality of the pelt. "[Wolf culls] are very attractive politically," said Ryan Brook, an associate professor in the College of Agriculture and Bio Resources at the University of Saskatchewan. "Politicians love to promote 'we'll go and kill the wolves and we'll save the day.' So, from a short-term political perspective, if you want to get some brownie points and look like you're a very take-charge politician ... this is fantastic. "Then by the time the reality sets in that it isn't actually doing anything, you've been re-elected." University of Montana wildlife biologist Mark Hebblewhite agrees and calls the incentive program "a placebo." Hebblewhite said in order to have any effect, 50 to 70 per cent of the wolf population that feeds on the herds must be killed through government-sponsored aerial or ground shooting programs. But he admits the impact on caribou populations is minimal. "Alberta has probably killed on average 150 wolves a year in one small caribou range of 80 to 100 caribou. It actually was ineffective at growing the caribou population. All it did was prevent the decline," Hebblewhite told CBC. He says if that exercise barely had a measurable effect, then a recreational harvest with a bounty won't either. In a written response, the territory's Department of Environment said the pilot program is just one of the strategies they're considering to help support caribou recovery. It said options are being considered through a co-management process with Indigenous partners. 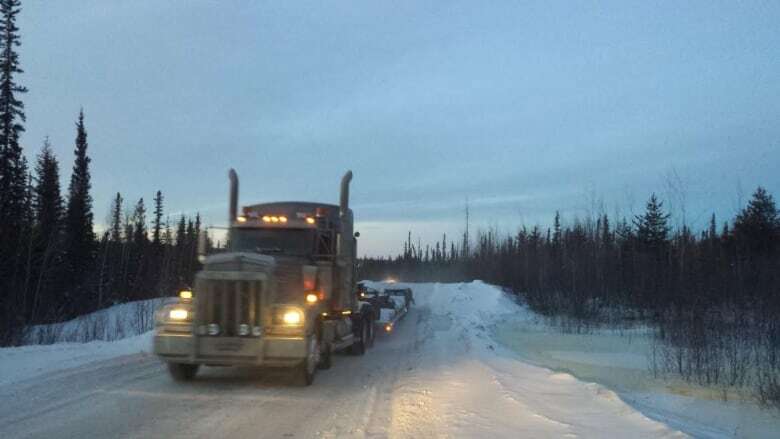 The department said this pilot program will be evaluated after the wolf harvesting season is over, and a predator management proposal is expected to be submitted to the Wek'èezhìi Renewable Resource Board before the end of May. In 2017, the territorial government created a working group to look at how it should manage wolves in order to help the Bathurst and Bluenose East herds. It looked at what methods were best for reducing the wolf population by comparing price, effectiveness and how humane they were. It found the best solution was finding wolf dens and shooting every animal inside. Shooting wolves from a plane was also high up on the list. While it was the most inexpensive option, snaring and trapping wolves was one of the least effective or humane. Wolves are extremely intelligent animals and are difficult to trap. Paying harvesters simply won't kill enough wolves to make a difference in the caribou population, the group found. It also said wolves reproduce quickly and that if you kill 30 per cent of a wolf population, it will bounce back within a year. The department said in an email response that they're aware of the working group's report. But they said the report "did not provide specific recommendations on what actions should be undertaken." 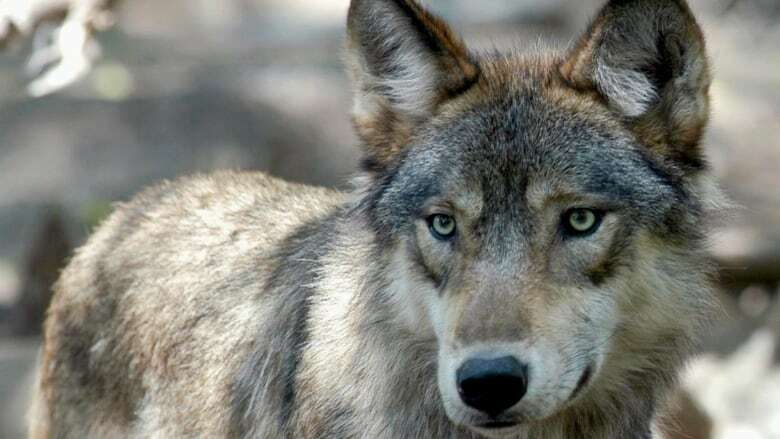 Frame Lake MLA, Kevin O'Reilly, told CBC he's confused as to why the territorial government introduced the wolf incentive, especially after the working group's findings. He said he believes the government turned away from the idea of ground and aerial shooting because it was "bad public relations." Brook says paying harvesters to kill random wolves through trapping could actually make the problem worse. He said wolves pack together in family groups and there is usually only one breeding pair per group. Kill one member of that breeding pair and Brook said the group would most likely separate to create several smaller groups. "All of a sudden instead of having one litter per year you have three or more litters per year ... this haphazard approach will actually result in more wolves," Brook said. Both researchers said the territorial government is ignoring the bigger issue. Hebblewhite says he only knows of one study looking at the effect of wolf control on caribou populations, but there have been dozens that show resource development is the real problem. "It's kind of just ... ignoring the bulk of the evidence," Brook said. "Why do we do all the studies if we're just going to blame wolves?" The territorial government has submitted its plans to further manage the two herds to the Wek'eezhii and Sahtu Renewable Resources Board. The boards are reviewing the plans and will provide recommendations.